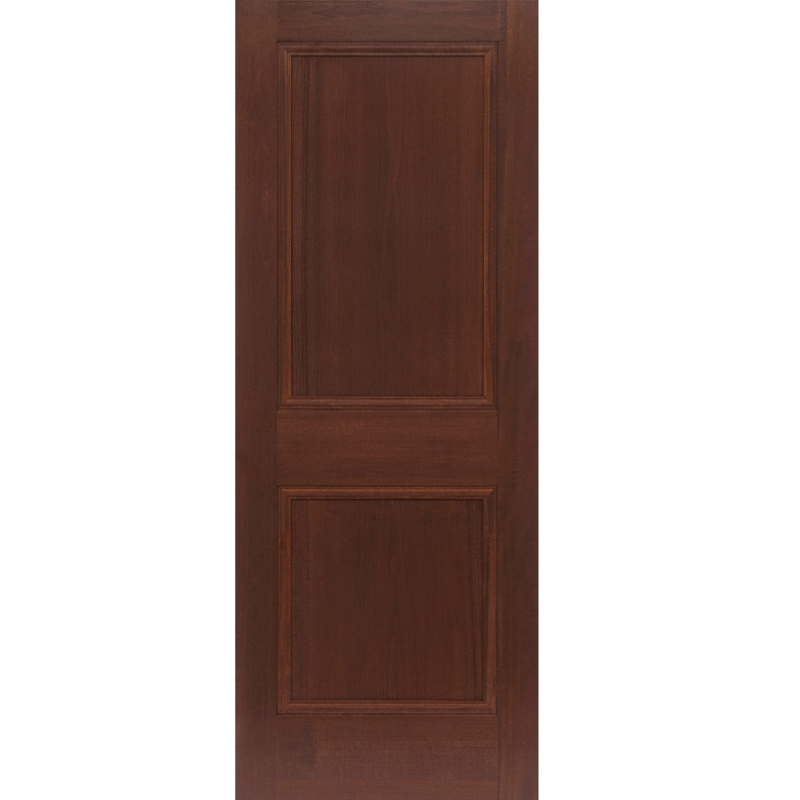 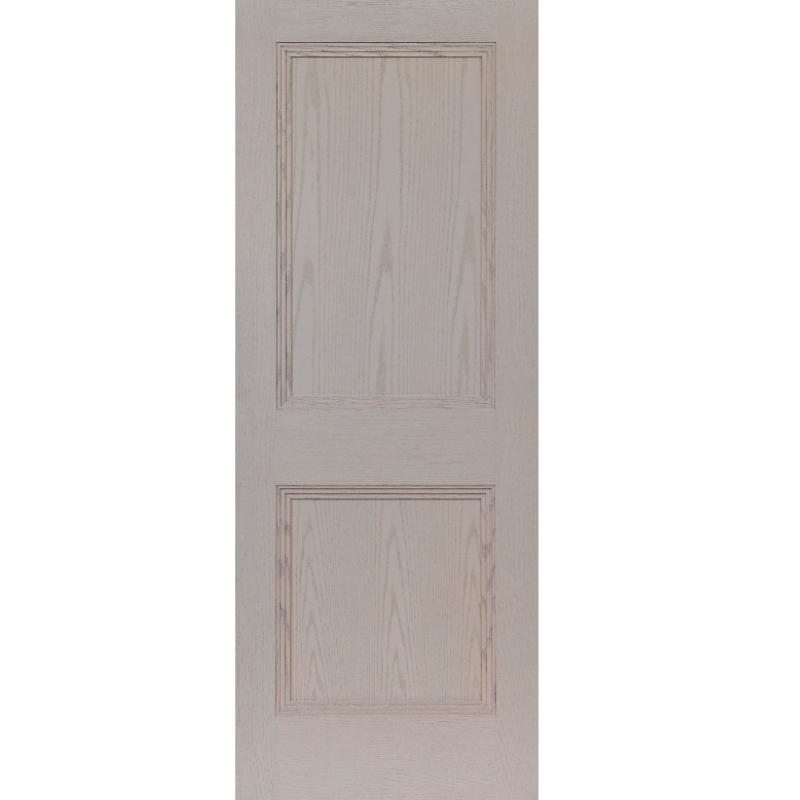 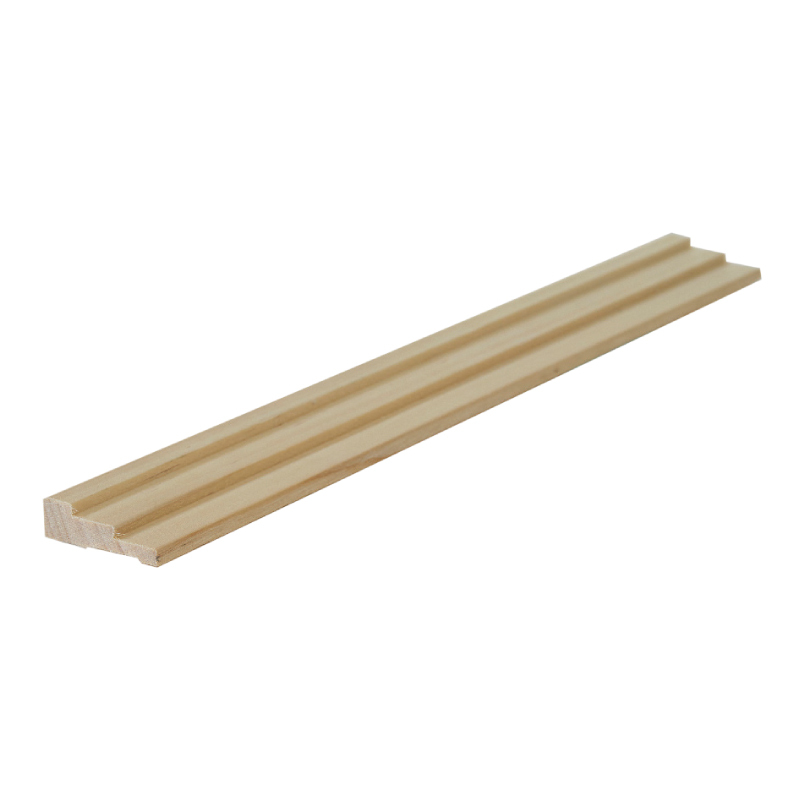 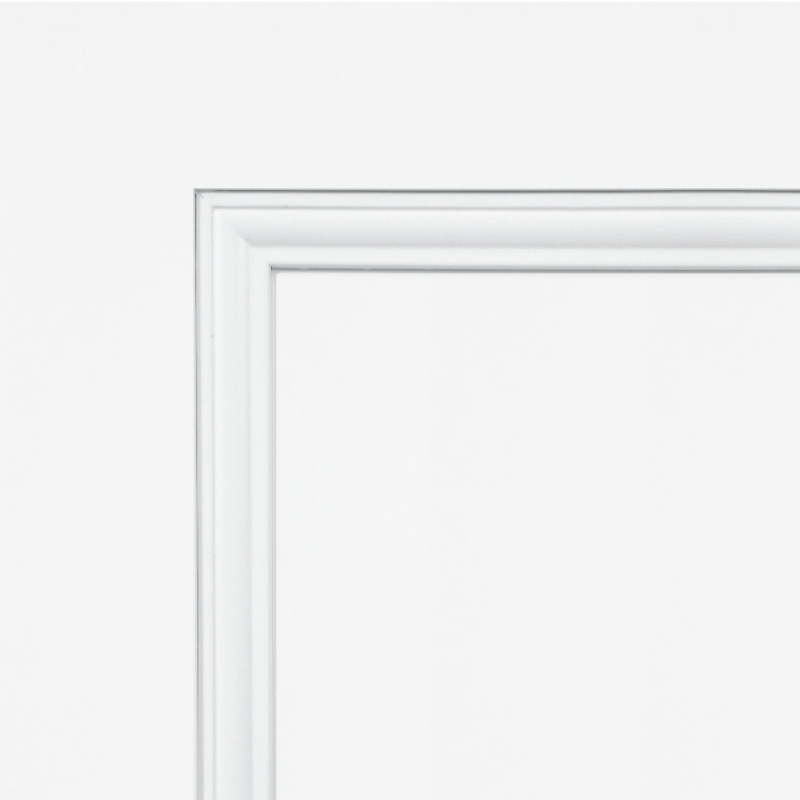 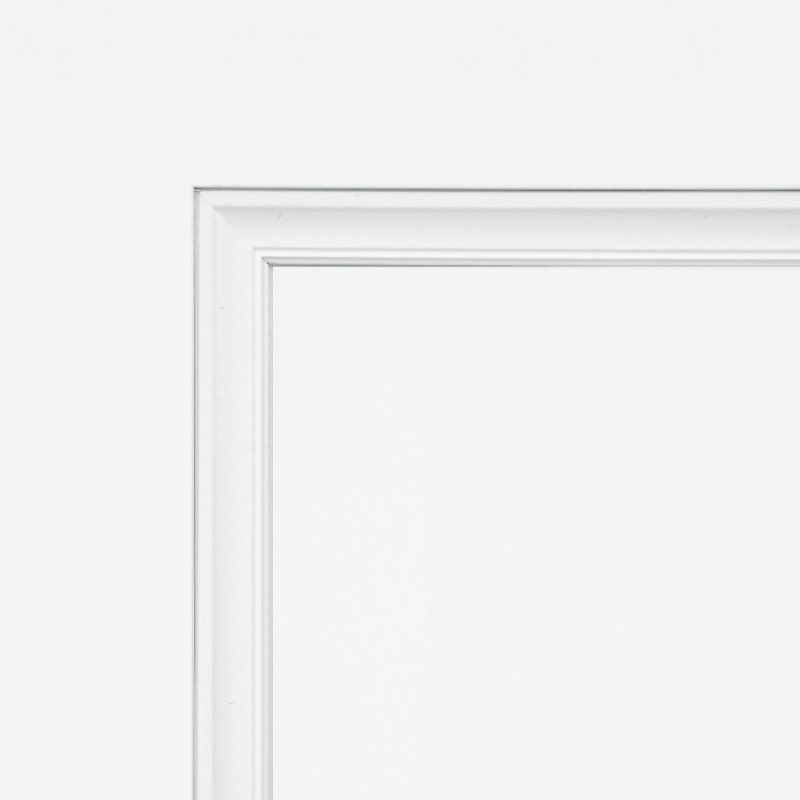 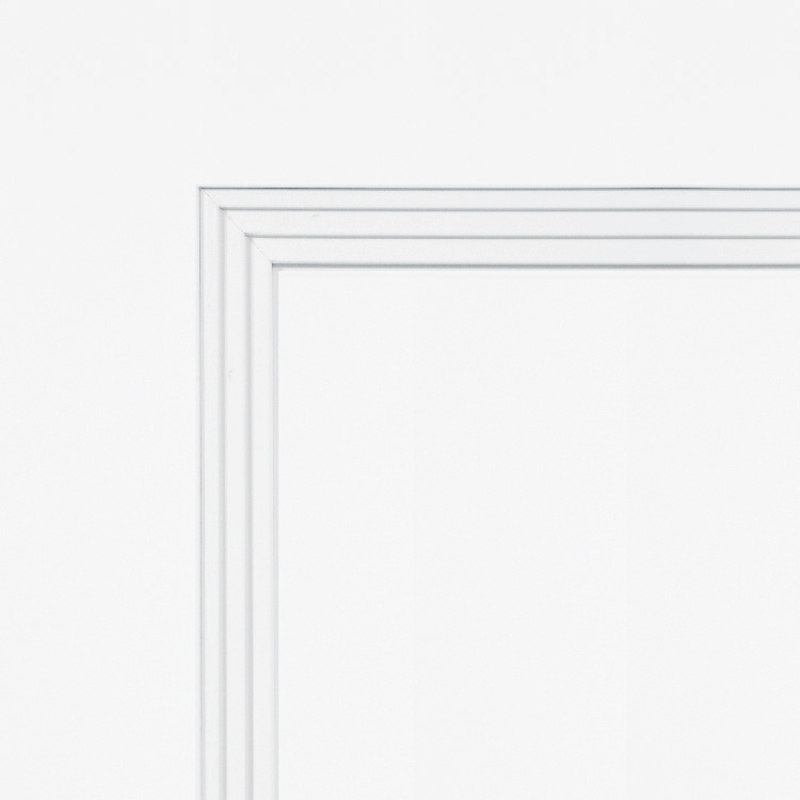 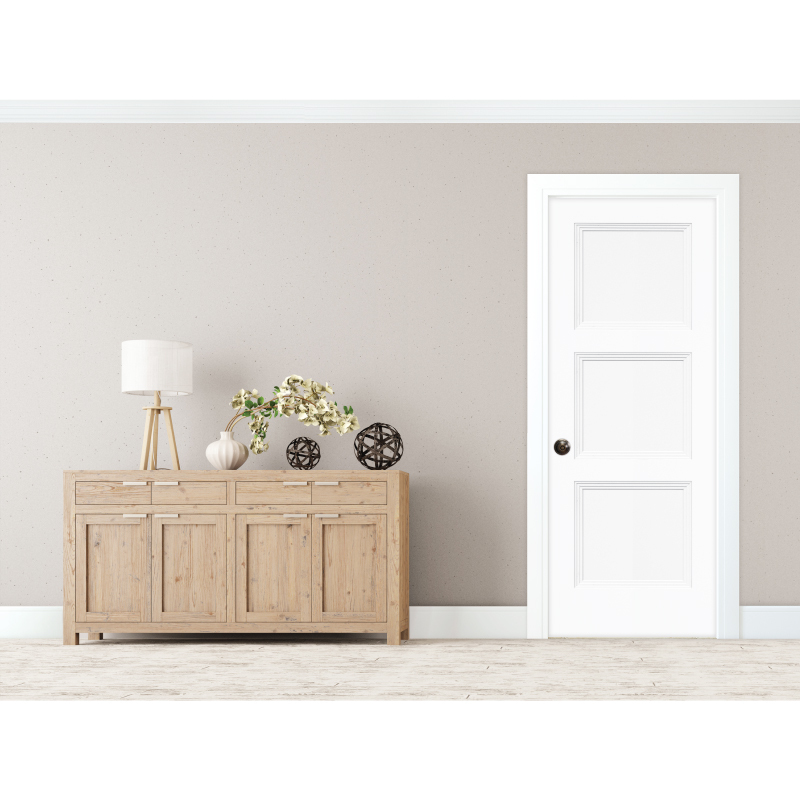 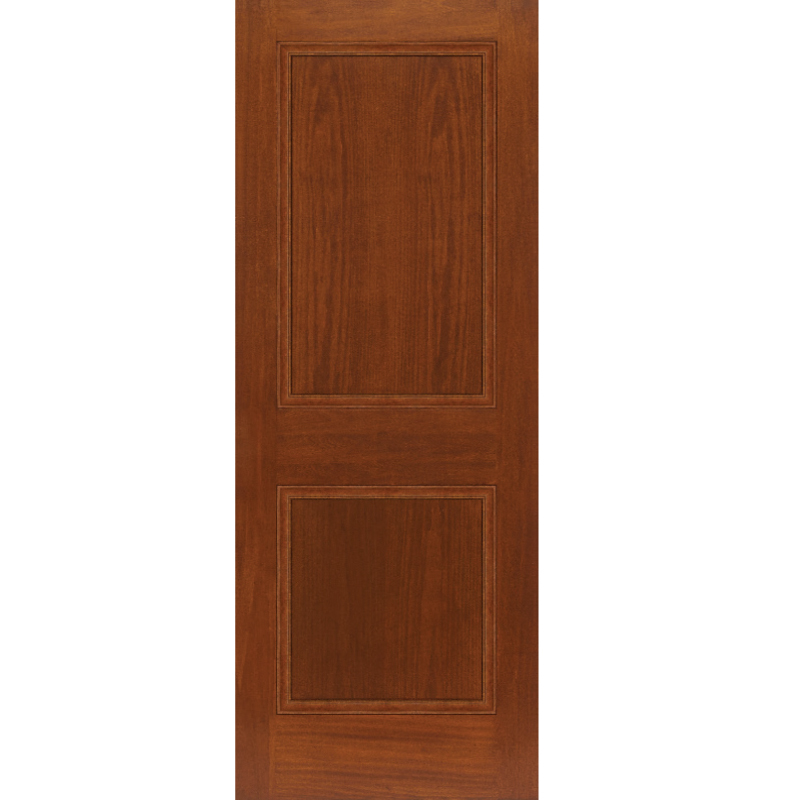 Refinement by GlobalPointe adds beautifully detailed molding to all panels on most shaker style doors we offer. 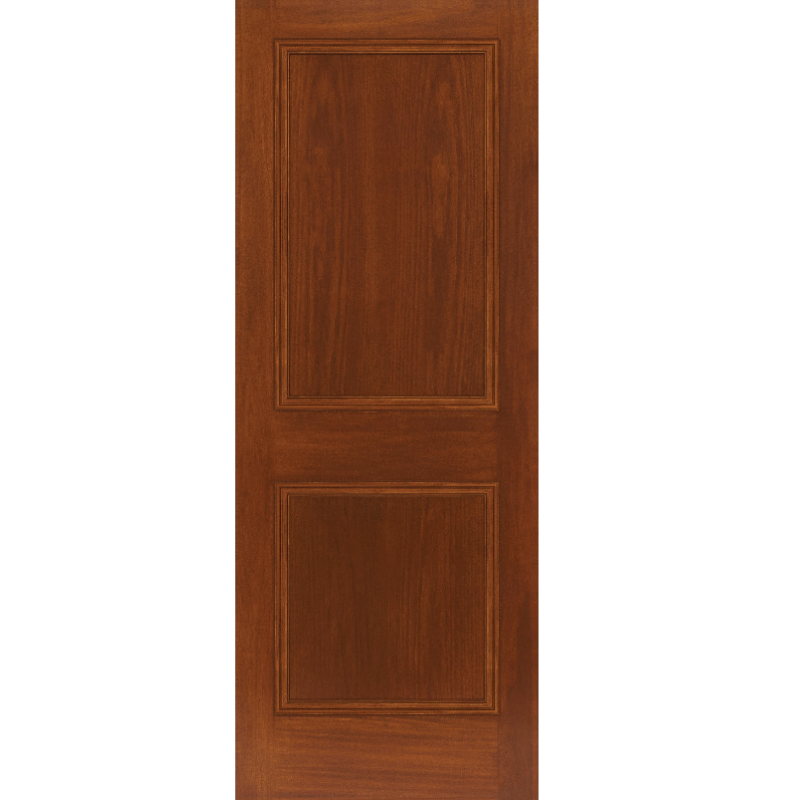 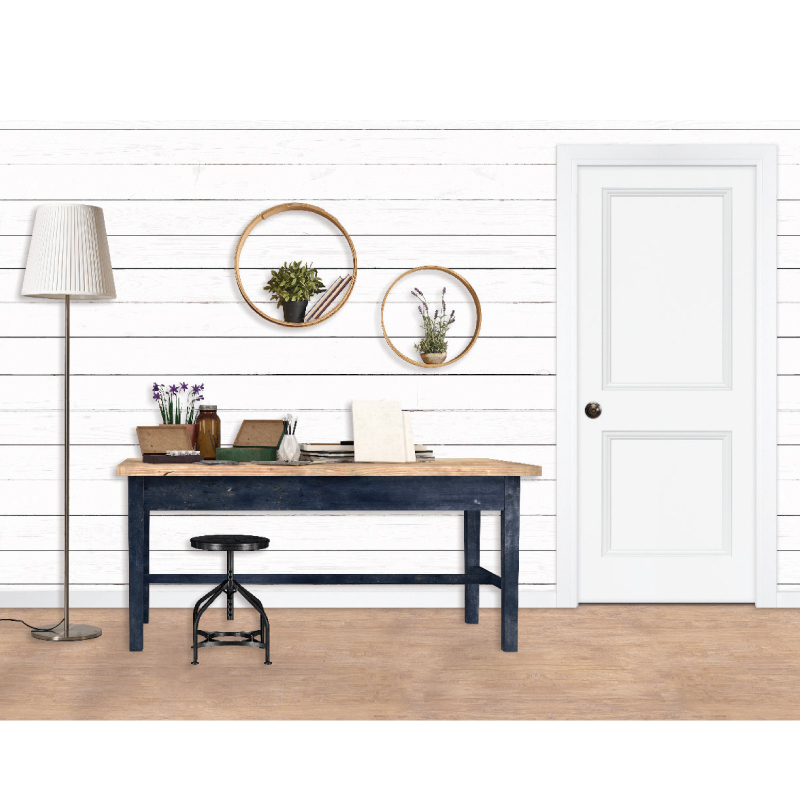 With 4 unique profiles in several species of wood, there is sure to be a perfect choice to complement your home’s design. 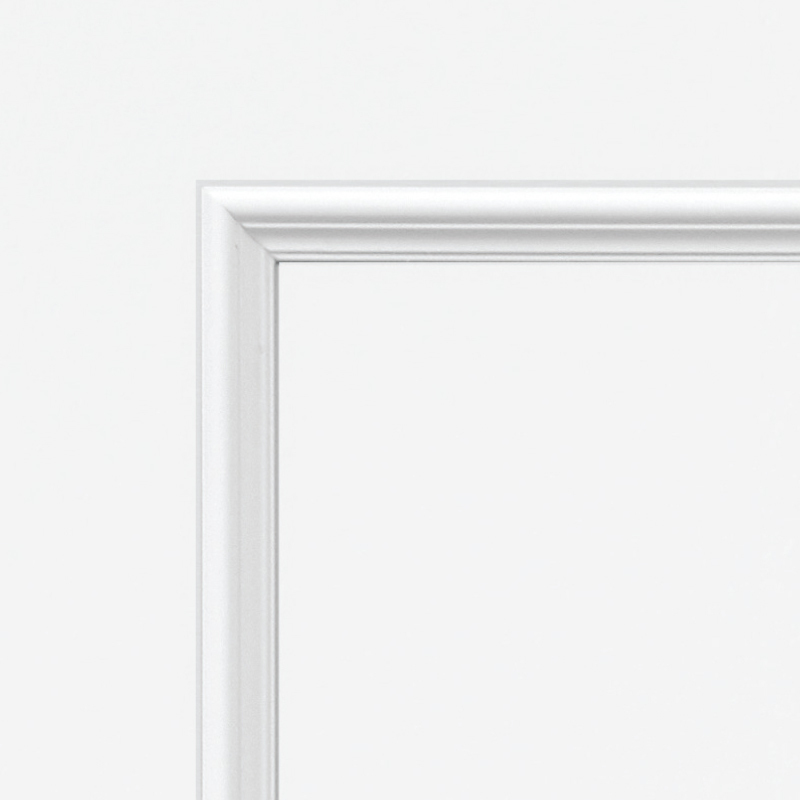 Scroll down to see all 4 profiles.